Exactly a year after JPMorgan Chase, Bank of America and Wells Fargo formed clearXchange, a cross-bank person-to-person (P2P) payment platform, Wells Fargo has launched the first service that will be using the system. Send & Receive Money, as Wells’ service is called, enables customers to send money to other Wells Fargo and Bank of America customers using either the recipient’s email address or mobile phone number. Send & Receive Money is of course a direct challenge to PayPal, but is a much bigger threat to Dwolla, a Des Moines-based provider of low-cost P2P money transfers, whose business model we have previously reviewed on this blog. We received strong pushback when we concluded that Dwolla simply stood no chance as a stand-alone P2P service provider, because the banks would eventually be facilitating P2P payments for free. And sure enough, that is now a reality. 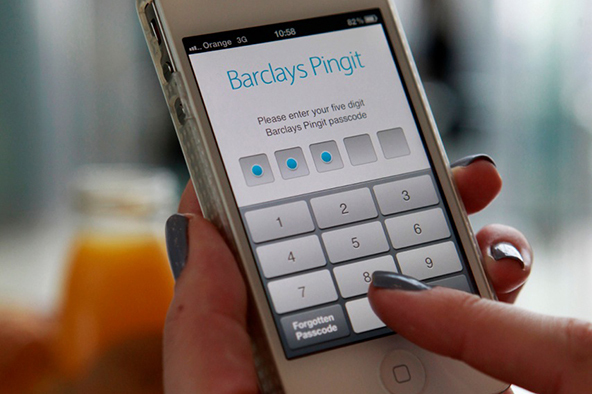 A couple of months ago Barclays became the first big bank to launch a free P2P mobile payments service, called Pingit, and now its American cousins are joining in. As I see it, Dwolla’s position is becoming ever more untenable. Wells Fargo customers have been able to use an account number to make transfers to each other online since 2003. 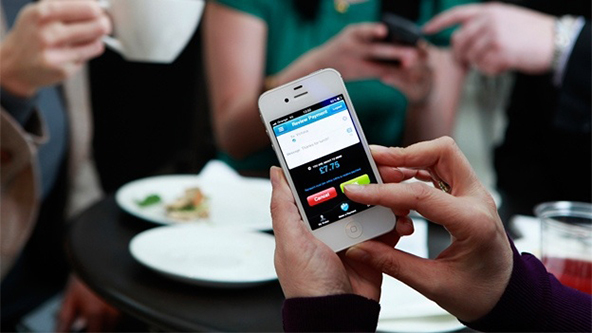 The service was extended through the mobile banking URL wf.com in 2007, made available on new mobile banking applications for the iPhone and iPod touch in 2009, and on new applications for Android, BlackBerry and Palm in 2010. 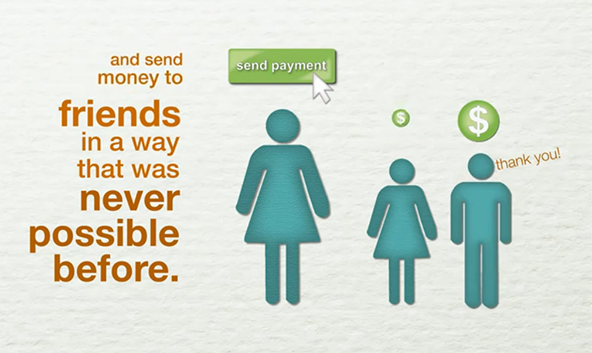 Now Send & Receive Money allows everyone with a Wells Fargo checking or savings account to send money to another customer of the San Francisco-based bank or to a Bank of America account holder, without having to know the recipient’s account number and for free. 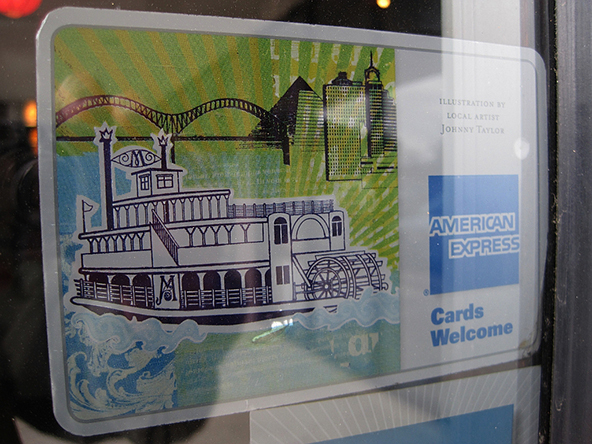 Transfers to other Wells customers take up to one day and to BofA customers – up to three days. The bank tells us that transfers to other banks will be made available over time. I don’t think that Wells’ announcement changes anything. We’ve known for a year that it was coming, just as we know today that pretty soon most big banks and many smaller ones will be connected through clearXchange or some other platform to enable their customers to make money transfers among themselves for free. And I just don’t see what Dwolla can possibly do to remain competitive. They’ve been forced to cut prices and now charge recipients of payments under $10 precisely zero. But they can only cut so much and therein lies Dwolla’s problem. See, Dwolla derives all of its revenue from the fees it charges for the processing of the money transfers among its users. That’s its business model. The banks, on the other hand, don’t have to charge their customers for any of these P2P transfers. They can afford to offer the service as a free add-on to their customers’ checking accounts and evidently that is the path they have chosen to take. Dwolla’s advantage is that it makes the funds immediately available into the recipients’ accounts, whereas with clearXchange funding can take up to three days. But is that a big enough competitive advantage, big enough to justify setting up yet another bank-like account? I don’t think it is. [O]nline payments using one’s checking account have been available pretty much since the dawn of the e-commerce. 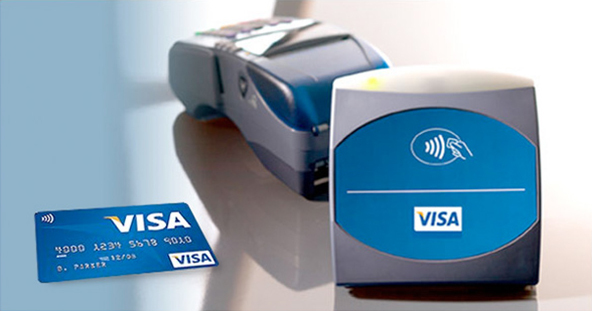 All you have to do is provide your debit card information at the checkout and the payment is done. Moreover, with the new limit on debit interchange fees, direct debit card acceptance would cost merchants about the same as what Dwolla charges. 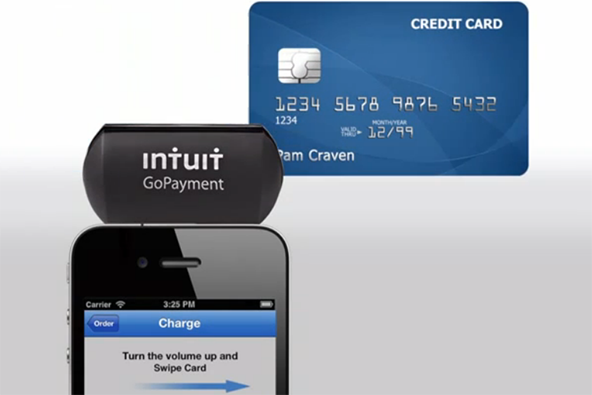 So why integrate yet another payment service into your merchant account, if you already have the capability it offers? Why indeed? The debit fee limit is now a fact of life and has cut the average cost of accepting debit cards to $0.24 per transaction, less than what Dwolla charges. Moreover, e-commerce websites have been able to accept e-checks very cheaply for as long as they’ve been able to take cards. So what is it that Dwolla can offer that is better or cheaper than what e-commerce merchants already have? I’ve always been skeptical about Dwolla’s prospects. It has been obvious to me since the first time I looked at its business model that it was not viable in the long run. I thought that the company’s best way out would have been to lend its platform to as many banks as it could sign up and become a technology provider to its bank clients, leaving the payment processing to them, which is what clearXchange was designed to do. Now I think that time is running out for Dwolla, but perhaps it could still be acquired by a bank, or a group of banks, which would use its platform to compete with clearXchange and if that were to pass, it wouldn’t necessarily be a bad exit for the company’s founders. Image credit: YouTube / Dwolla. Dwolla is a good idea, but I don’t see why I should be using it or Wells Fargo’s service. I prefer credit cards, which give a quick recourse if something is not right. There have been too many stories about debit cards where people are getting their account taken over and then there has been too difficult and time consuming to straight things out. I use my credit union credit card because of its fraud prevention. If I bought something that turned out to be defective, and the retailer refuses to take it back and refund it, I can call my credit card company and have the issue resolved before my credit card is charged. Until Dwolla starts doing the same, I don’t see why I should use it. Right now they directly take the monry out of your bank account. I don’t want to be in a position to have to argue with someone who sold me something broken, but has already received my payment. Dwolla is great for merchants! Keep in mind that banks don’t transfer money for free, unless it’s an ATM transfer. Merchants are charged a fee every time they take a debit card and it takes two days or more to get their money into their checking accounts. Dwolla does the transfers for only 25 cents and the money is available immediately. That sounds like a great model to me! Dwolla’s model and approach are simply more evolved and socially responsible. Some people are capable of assuming responsibility, others aren’t and Dwolla facilitates the former and not the later. Credit is not a transaction fee, it’s credit. An evolved credit co would afford a fair means to acquire and use credit as needed, and thus as a service independent of the transaction (though possibly rendered at the point of transaction) most naturally in connection to a funds holding account. As for transaction conflict resolution, again, an evolved co can readily accommodate merchants with transaction ‘escrow’ credit and where necessary other services to allow them to provide customer friendly return policies that work in tandem with their supplier’s guarantees. No one needs to cater to people who know nothing but how to rip people off and laugh about it and many of us know who those people are or were. Dwolla has made that clear and one can only be inspired to take the same kind of initiative in the transaction and credit realms. 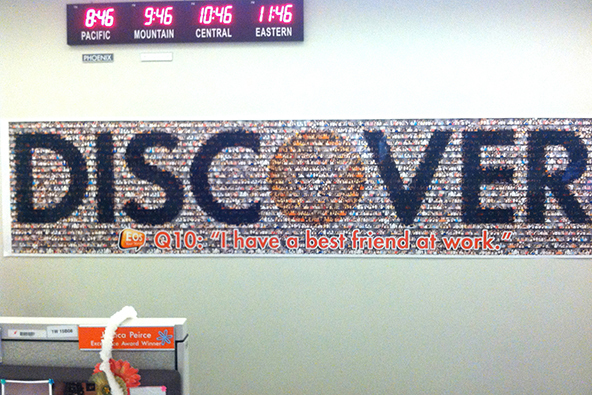 PS: CM Barter is worth looking into as a transaction product and service movement information provisioning system. 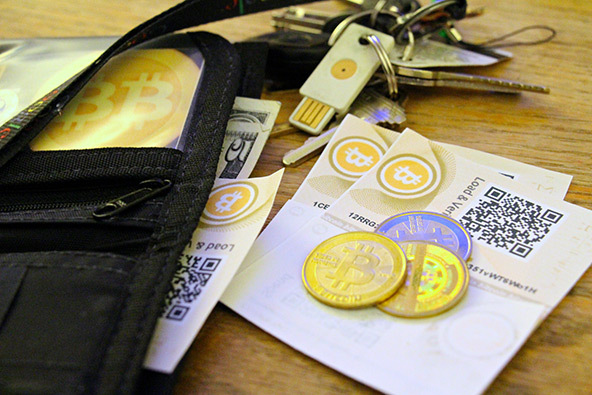 It may even be possible, as it’s author purports, to use it as a transaction system though it does not provide or tie into any form of currency. Personally I look to tie it into a co’s (transaction) transparency information system, something akin to ‘see where the money goes and for what’. Dwolla’s service is great for for businesses that process big-ticket sales, because of the flat 25-cent charge, without a percentage-based fee. For small-ticket businesses and consumers though I see no incentive to sign up. Dwolla needs volume for its business model to be successful and if there is no reason for a consumer to use its services that would be hard to do. All other transaction systems cost 30cents plus a percentage. I fail to see where 25 cents is less than that. But hey if you want to show the world your math, by all means please do. u fail 2 see where 25 cents is less than 30 cents + %? The more relevant comparison here is between Dwolla and PayPal. Dwolla offers nothing that would convince consumers to leave PayPal and start using its own P2P service and so Dwolla can never grow to a sufficient scale to become a viable business. Unless of course they knew that they were absorbing the 2.9% Paypal charges for the transaction. But that would be honest. Dwolla’s problem is that it is designed with the business in mind, not the consumer. Paying 25 cent flat for a sale of any amount is a great deal most of the time, but where is the unique proposition for consumers? I can log into my PayPal account and transfer money from my bank account to anyone in the world and have been able to do that for years. Why should I sign up for Dwolla? It seems that Dwolla’s founder created his business to save on the transaction fees he was paying for another business he had before that (he may still have it, I don’t know). So to your point, he is trying to solve a retailer’s problem, not a consumer one, because that’s his view point. Now he has to convince consumers to stop using their credit cards and pay from their bank accounts. Tough sell. You may be right, but I can see one potential use for Dwolla beyond P2P transfers and online transactions that I think stands to benefit both parties. I’m talking about checks that many businesses still have to mail out to others. That is inconvenient, time consuming and, at 44 cents per stamp, more expensive than Dwolla. So B2B may be the way forward for them. Rick, businesses have been able to do what you are describing for years using PayPal or their own banks. The notion that Dwolla would somehow revolutionize B2B payments by eliminating checks doesn’t hold any water. Now, I don’t think that Dwolla is a terrible idea, on the contrary, but it’s not fully thought through yet. 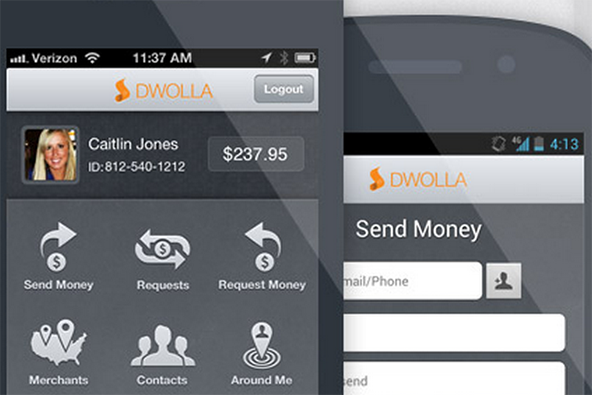 People often miss a crucial feature of bank transfers, Dwolla payments included. You can only use an amount that is lower or equal to the balance of your bank account. 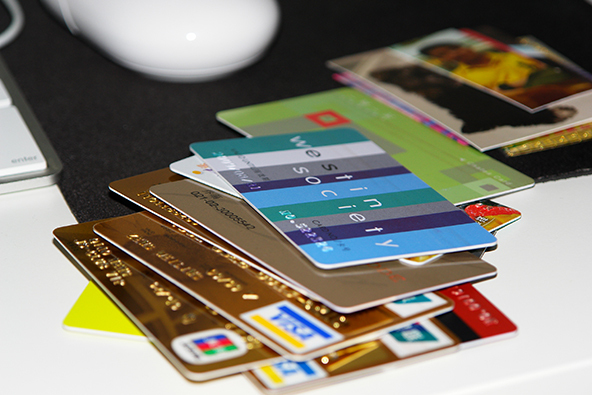 There is a reason why credit cards are as popular as they are and it is that they offer the possibility to borrow now and pay for it later. Dwolla can make P2P transfers it as convenient and cheap as they want and keep telling everybody how great it is that merchants no longer have to pay high transaction fees, but the reality is that ours is a credit-fueled economy, not a cash-based one. The question put by many commenters is whether Dwolla is better than PayPal. I don’t think it is and here is why. For consumers, purchases made with Paypal are free. 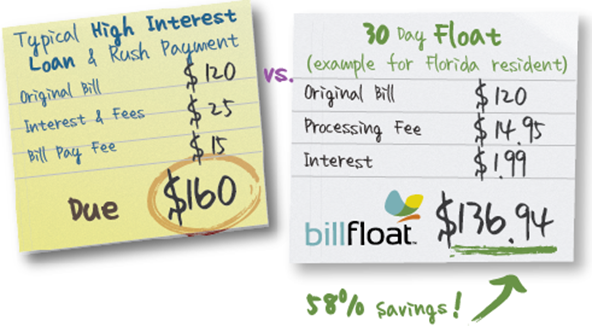 For money transfers, the fee amount depends on the method of payment being used. If you use the money in your Paypal account, there is no fee. The fees enter the equation when you start using debit and credit cards, but they can’t be used in our comparison, because Dwolla offers no such funding option. So PayPal’s equivalent of Dwolla’s service is free and they offer additional funding sources, which are not free, but you don’t have to use them. The merchant fees for the same transaction are charged to the consumer in the price of the goods/svcs. If banks can do free P2P transfers to all other banks, the game is truly over for Dwolla. However, it may take quite some time until that happens. If Wells Fargo is only connected to Bank of America, that’s not yet a game changer and give Dwolla an opening to make their name known. I have sold online for about 12 years. 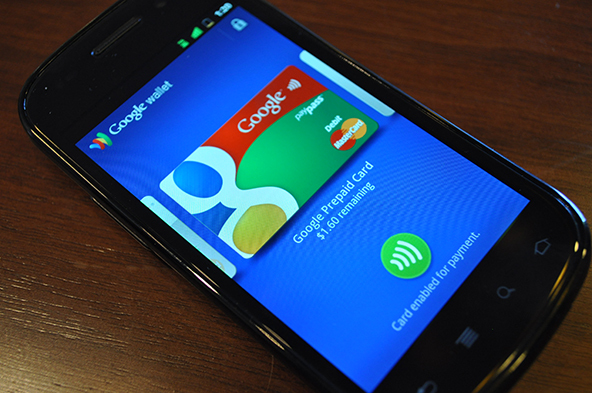 I used Google Checkout, Paypal, BillPay(back in 2000), etc. I have done about 70,000 transactions. With that said, the fact is, Paypal is not viable for sellers. The fact is, they are only getting worse with time. Freezing and holding sellers money for months on end. If sellers get too sick of paypal, they will turn to things like Dwolla. Some on here, though, think you can not do a “chargeback” on Dwolla. That is total non-sense. The fact is, they were being sued for 2 million over just that. Some company which was getting chargebacks on their Dwolla account by scammers. Paypal is not viable. I used it for 12 years. For normal small time sellers, it is basically worthless. For big sellers, it is basically worthless because they hold your money hostage. They indeed need to be knocked off their perch. They have the worst ratings online by customers according to http://www.alexa.com for the Top 100 sites. (Ebay has a 2 out of 5 and Paypal a 2.5 out of 5, while all other websites have about a 4 out of 5).